Professional teachers organisations recognized by JSTAT are the international Affiliated Societies of the Alexander Technique and some not yet affiliated AT organizations of accredited instructors which are committed to supporting the highest possible standards of teacher training and professional competence. The objects for which those teaching bodies are established are to teach, expound, promote and propagate the theory and practice of the Alexander Technique of Re-Education based on the teaching, practice, theory and writings of F.Matthias Alexander (hereinafter called "the Alexander Technique"); to support teachers of the Alexander Technique in their teaching. 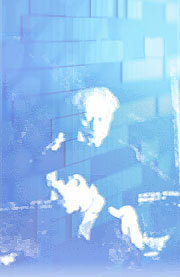 Alexander Technique International is a world-wide organization created in America to promote and advance the work begun by F. Matthias Alexander. It offers a global membership site. around the world. 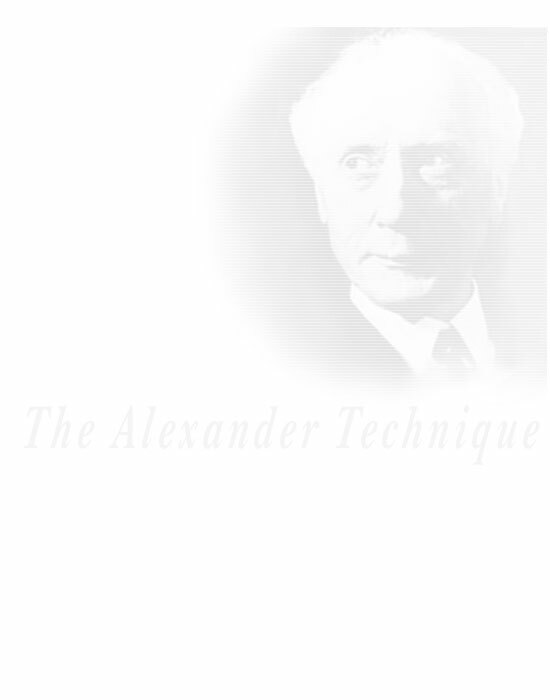 The websites have excellent descriptions of the Alexander Technique and provide information and resources for Alexander lessons, classes, workshops and teacher training. All Alexander teachers registered in JSTAT's database have been recognized by one of the teachers organizations listed above. or those of the AT organizations of Alexander teachers in USA, Ireland and England, which are the responsibilities of the individual associations. If you have further questions contact the office of the national AT organization.